Founded in 1976 as an annual summer music festival, for over 40 years Spitalfields Music has been putting music at the heart of East London. They aim to bring artists, audiences and communities together so that everyone can find, explore and share extraordinary music in one of the most vibrant areas of London. Spitalfields Music’s 40th anniversary provided an opportunity to reflect on what it had achieved and how it might improve the way it achieved its vision in the future. The result was a radical new model for programming its summer and winter seasons, supported by a major restructure of the organisation. 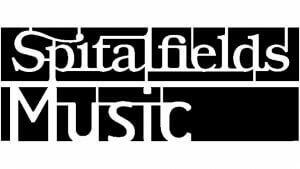 As part of this restructure, Spitalfields Music required an Interim Director of Fundraising while they completed the restructure and recruited somebody on a permanent basis. David took up the role of Interim Director of Fundraising for six months, supporting the team while also providing recommendations for a new Fundraising Strategy to support the new Business Plan. During this time, David provided support on a number of large grant applications, while also advising on how best to engage existing supporters with the new changes. David also helped the team to develop a new Production Syndicate for Schumann Street – an ambitious new commission as part of the Winter 2017 season. 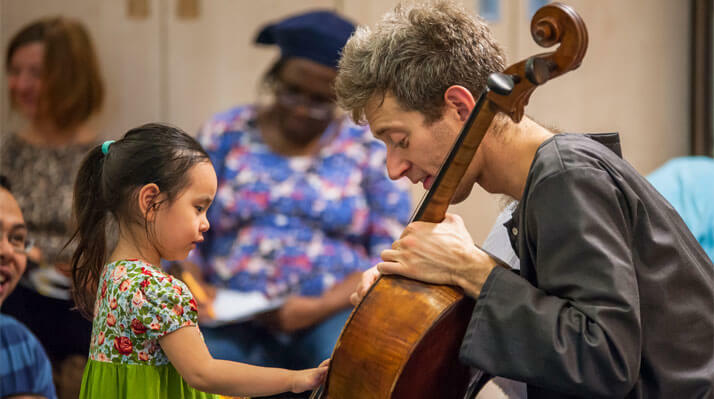 Spitalfields Music secured significant grants to support the new artistic model, while the syndicate raised over £15,500 to support Schumann Street. Schumann Street was a huge success, going on to win the RPS Music Award for Chamber Music and Song. Spitalfields Music has subsequently recruited a fantastic permanent Director of Development. Click here to see how we’ve helped organisations like yours!